Our reputation is built upon delivering high quality workmanship and customer service. 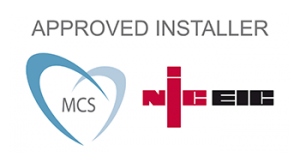 We are NicEic approved electrical contractors and MCS accredited renewable energy specialists, who will take on everything from small scale domestic re wiring, through to installing complete Solar PV solutions for both domestic and commercial properties. 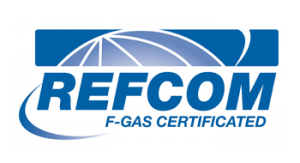 We are also F gas registered and certificated through Refcom meaning that we can install standard AC systems, in addition to designing a variety of specialist cooling and refrigeration systems. We also design and install Bespoke LED Lighting solutions for domestic and commercial properties. 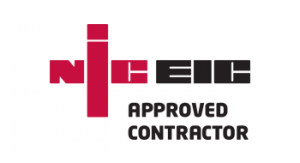 We really are good at what we do, but that expertise has been developed over a decade of industry experience and a growing team of specialists, that clients can trust. The list above isn’t a definitive list of areas we cover, so please get in touch to see if we can help in your area. 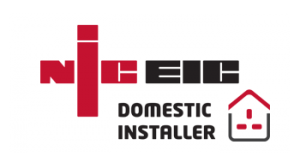 For our full range of services click here or Call: 07727 035925 or e-mail: info@areandr.com to discuss how we can help you today.